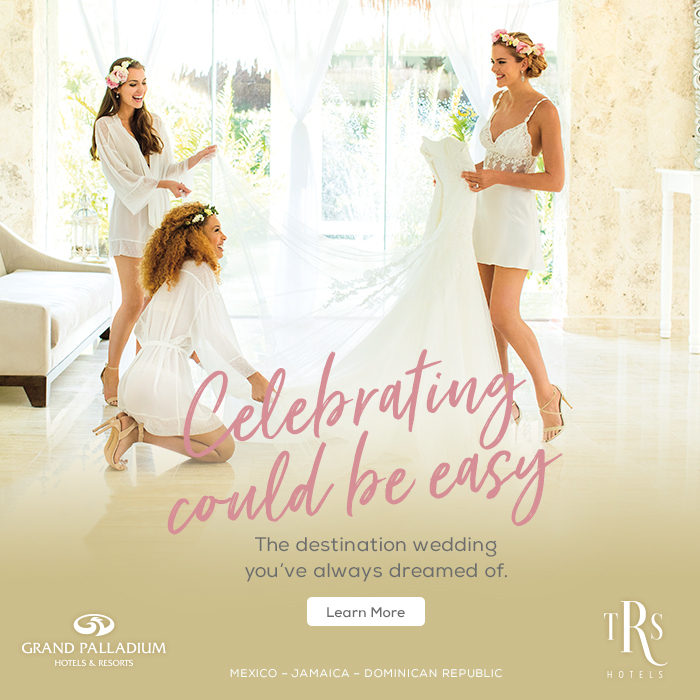 It’s important that your destination wedding or honeymoon is as enjoyable for you and your guests as possible. Tropical destinations offer stunning views and lifelong memories, but they can also offer a plethora of insects and itchy bug bites! Passports, dresses and shoes may be among the top priority items on your packing list, but no matter where your destination, there are bound to be pesky insects and repellent is always a must! 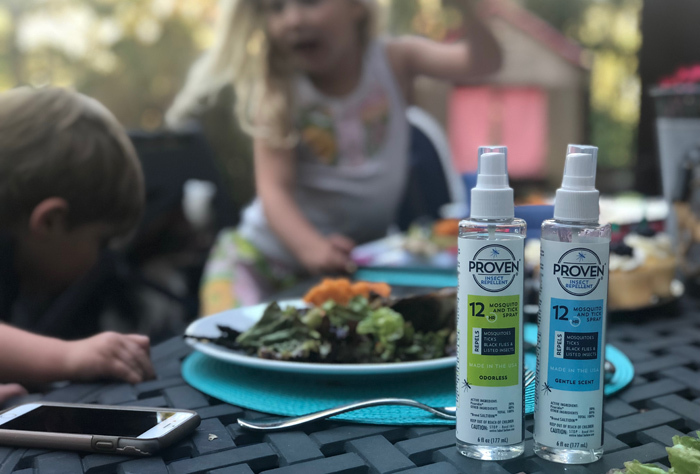 Proven Repellent, a family operated business, was developed after founders became frustrated with having to choose between repellents that either used toxic DEET-based ingredients or ineffective natural ingredients. 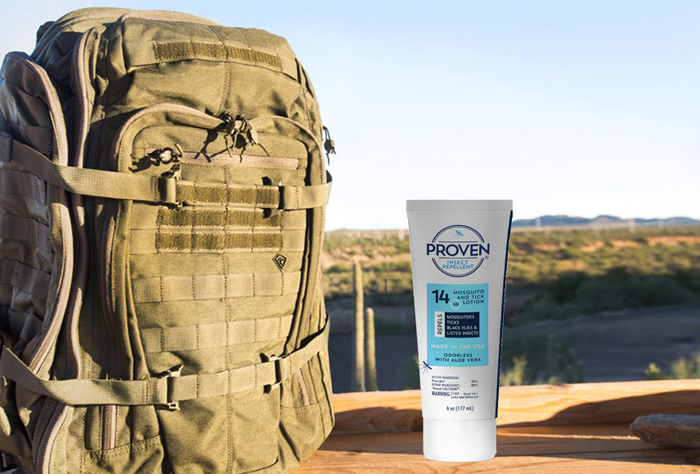 Proven designed its health-conscious repellant using Saltidin, a safe and effective ingredient that protects against disease-carrying insects. “In the current environment, when insect-borne illnesses are on the rise, we wanted to come to the table with a truly effective repellent that was still mindful of health. Something we would want to put on our own bodies and our children,” says Emily Dix, Operations Manager at Proven. 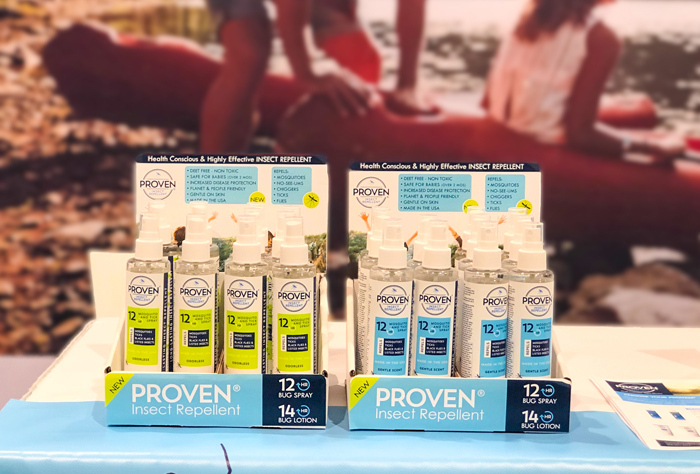 Proven Repellent is available in odorless or gently scented sprays and lotions and are even available in a travel size, perfect for a destination wedding! To find out more about Proven Repellent products, visit provenrepellent.com.